Hefei Mainland Stream Imp. & Exp. 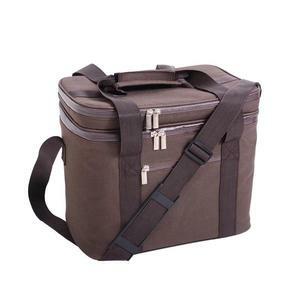 Co., Ltd.
Baoding Chelv Travel Goods Manufacturing Co., Ltd. File request : native file (Ai or PDF with outline) including background . work on colored polyster skin,Heated transfer Logo lable on requested area. 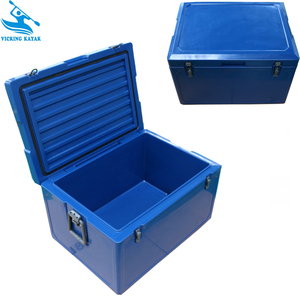 We can take care of everything including shipment for you once order placed . 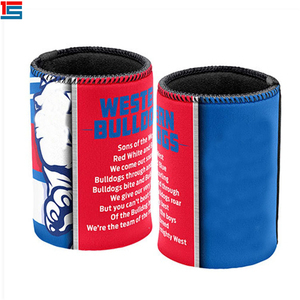 Dongguan Xin Rui Sports Goods Industrial Co., Ltd.
Yongkang Qiangtai Industry & Trade Co., Ltd.
Q : How to place my order9 A : After you confirm PI,we will email you a payment link,you can do the payment in your email. If you still don't understand how to place order or you have other questions,kindly feel free to contact us. Q: How Can I get sample9 A : Please provide us your effective address and contact number. 10 L Big Round plastic ice bucket with lid and inner container for beer / vodka / Champagne ice wine cooler Item No. plastic houseware, gifts and premium and plastic products for commercial use. Your OEM and ODM product are welcome, our 10 years experienced engineers and designers can work on your ideas. 2: What is the minimum order quantity9 There is no limit to the ice bucket of minimum quantity Q. 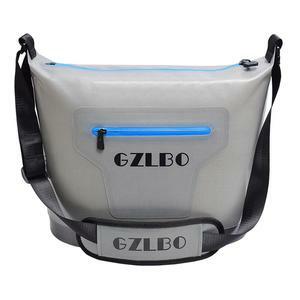 3: What colors are available for the ice buckets9 Any ice bucket colors and the led colors can be customized. Q. 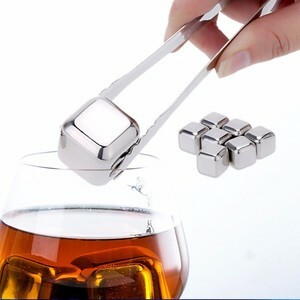 We can also offer you hot led barware&rsquo;s free if you have sincerity. Q.
Xiamen Golden Promo Co., Ltd.
Q: What about the lead time for mass production9 A: It usually takes 40 days for factory to manufacture the product. However, It depends on the order quantity and the season you place the order. Q: Is the material eco-friendly9 A: Yes, all products are made and printed with eco-friendly materials. 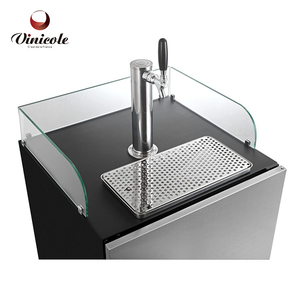 Guangzhou Wayyeacool Plastics Co., Ltd.
Alibaba.com offers 726 big beer cooler products. About 39% of these are buckets, coolers & holders, 33% are cooler bags, and 1% are refrigerators. 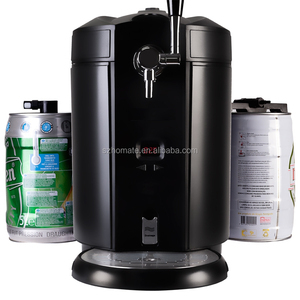 A wide variety of big beer cooler options are available to you, such as neoprene, plastic, and metal. You can also choose from ce / eu, fda, and ciq. As well as from insulated, thermal, and backpack. And whether big beer cooler is cans, wine, or food. 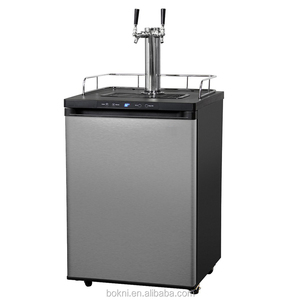 There are 658 big beer cooler suppliers, mainly located in Asia. 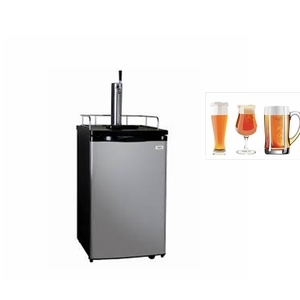 The top supplying countries are China (Mainland), India, and New Zealand, which supply 89%, 9%, and 1% of big beer cooler respectively. 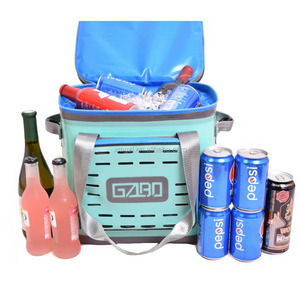 Big beer cooler products are most popular in North America, Western Europe, and South America. You can ensure product safety by selecting from certified suppliers, including 224 with ISO9001, 56 with BSCI, and 53 with Other certification.